Leadership coaching for nonprofit leaders. Global Leaders Fellowship for new and emerging nonprofit executives 25 to 35 years of age. ALISO VIEJO, CA (August 31, 2017)– NonprofitCoach™ today announced the launch of the Global Leaders Fellowship—an exclusive leadership development program for new and emerging nonprofit executives 25 to 35 years of age. Applications are being accepted through October 6, 2017 for enrollment in the 2018 class commencing in January. Ten newly-appointed or emerging nonprofit executives will be selected for the Global Leaders Fellowship 2018 inaugural class. Selection criteria include nonprofit leadership, age, diversity, participation, merit and financial need. There are no travel or residency requirements as the program is designed to allow fellows to develop within the context of their current organization and role. Nor is there any cost to fellowship recipients or their employers. 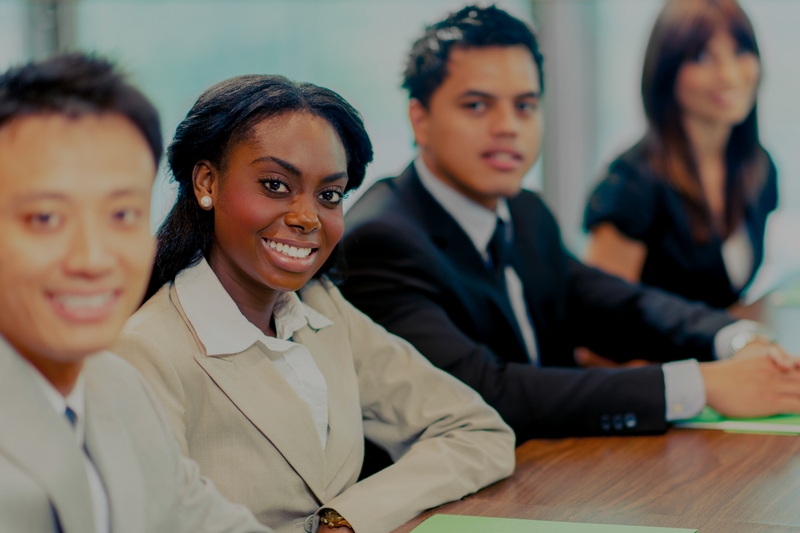 The Global Leaders Fellowship is a rigorous leadership coaching program that will blend monthly one-on-one coaching for each fellow with monthly group coaching for the entire class. Meetings will take place virtually—via voice and video conferences—twice a month between January and June 2018. This experiential approach will allow fellows to learn, practice, and master new leadership mindsets, skillsets and behaviors on their own, in community with their peers, and on the job. Interested candidates may visit https://nonprofitcoach.com/global-leaders-fellowship/ to learn more and apply online by the October 6, 2017 deadline. NonprofitCoach™ specializes in leadership coaching for nonprofit leaders. It is a division of California-based Better World Strategies LLC, a management consulting firm founded in 2004 to serve the global nonprofit community. Dare to become the nonprofit leader you know you’re meant to be. Commit to a coaching program that will both challenge and support you every step of the way. If you're ready, we'll schedule a two-hour coaching conversation that dares you to dream big—then decide if we'd like to work together to help you and your team reach new heights. No sales pitch. No obligation. No regrets. © 2019 NonprofitCoach™ and Better World Strategies LLC. All Rights Reserved. Terms. Privacy.